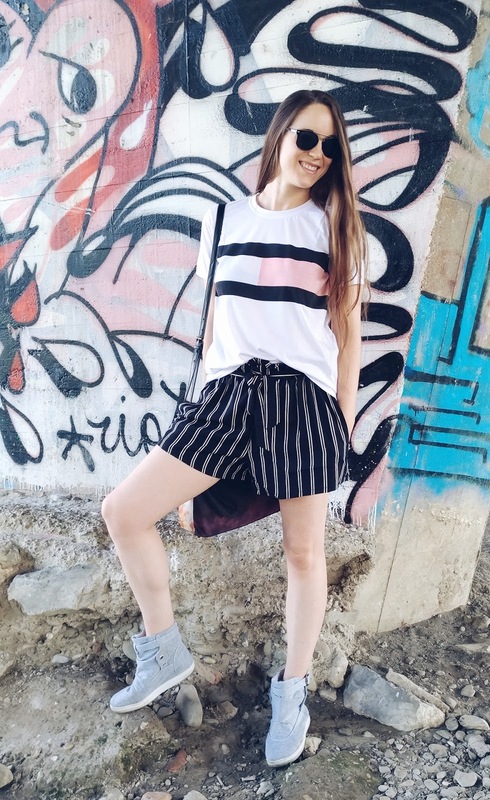 I often feel like there are too few outfit options that are cute and comfortable. 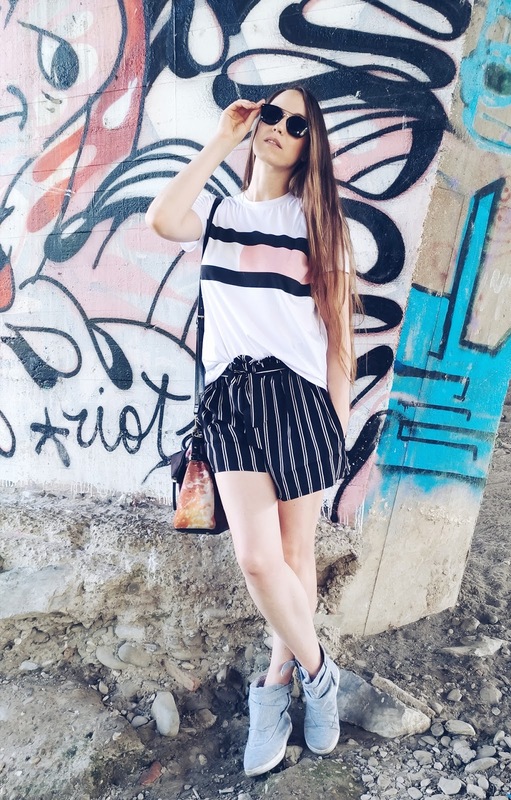 More often that not I am totally overdressed for my playground visit with my toddler and even though that's the way I prefer it, sometimes it's nice to enjoy the liberating feeling of a pair of baggy shorts and an oversized tee. 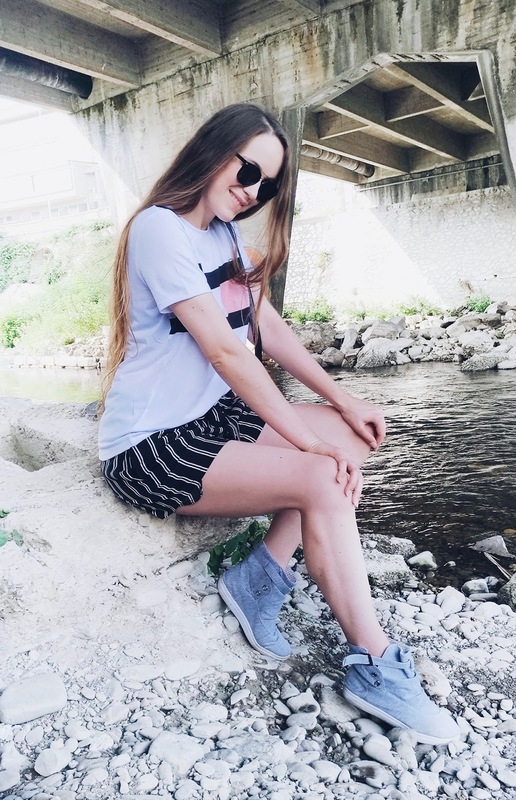 Leading an active lifestyle is super important for our physical and emotional well-being, and I'm sure a lot of you would agree that looking and feeling beautiful while practicing sports is a great boost to our motivation and energy levels. Planet Athletic is a new online store that offers stunning active wear sets for those who take their yoga, running or gym sessions seriously. Their tropical print designs are my favorites for this season! Planet Athletic offers FREE WORLDWIDE SHIPPING! Imagine making eye contact with a gorgeous girl in the car next to yours at a red light. You wish you could send her a message to complement her... or maybe even ask her out. Of course, you don't have her number and don't even know her name, so that's out of the question, right? Wrong! 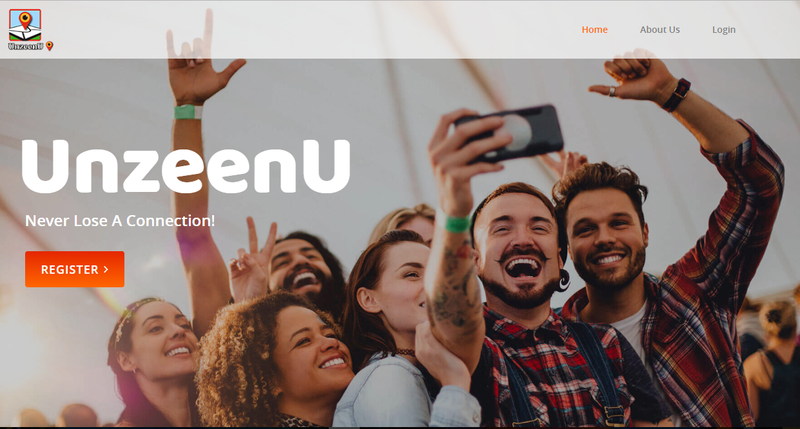 With UnzeenU.com, a new social media app, you can connect to other users through location data and public profile. In the above scenario, you could leave her a message using her license plate number! Visit the website and register to find out more about UnzeenU! I have always known that fashion had no boundaries, but the time we live in truly surpasses my expectations. With the advent of virtual and augmented reality, it was only a question of time before someone with a forward-thinking mind decided to integrate fashion into this aspect of our lives. 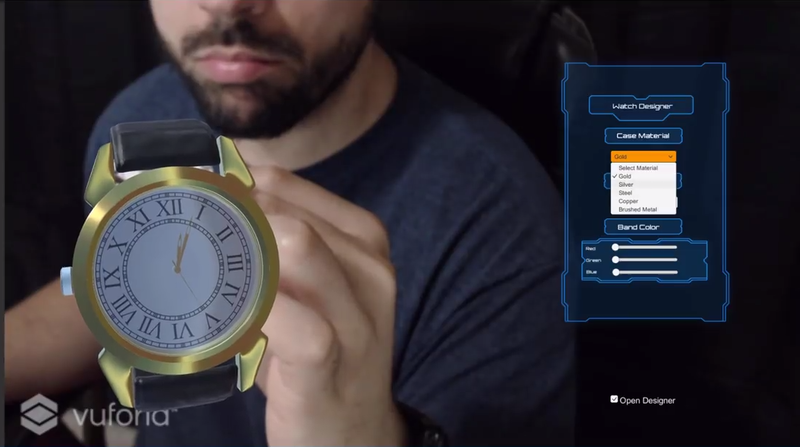 Mrblockwear is a platform that uses blockchain technology that allows you to design and wear virtual apparel in mixed reality space. Stay tuned, if you want to find out more about this innovative (and super cool) concept, I'll be posting about it soon! 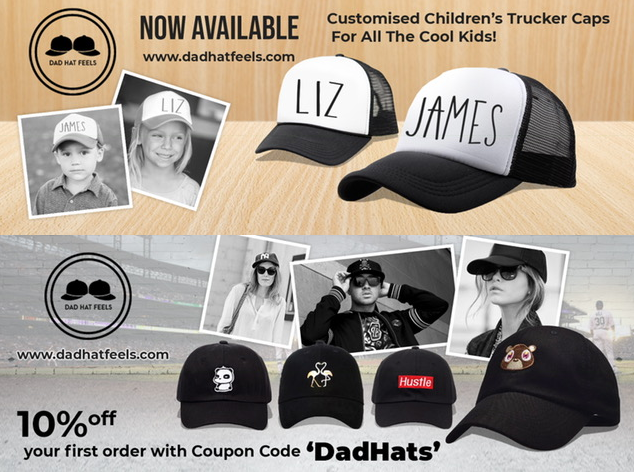 If you are looking for a trendy way to protect your and your kid's head from the sun and add a touch of laid back cool to your summer looks, check out Dad Hat Feels and their awesome line of baseball caps for adults and kids. They now have personalized trucker hats for children (age 1-5 years), just add their name for that perfect gift! Order yours now and follow them on Facebook and Instagram to keep up with their news!